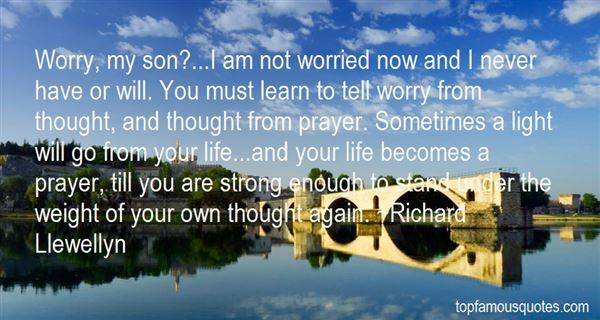 Reading and share top 54 Richard Llewellyn famous quotes and sayings. 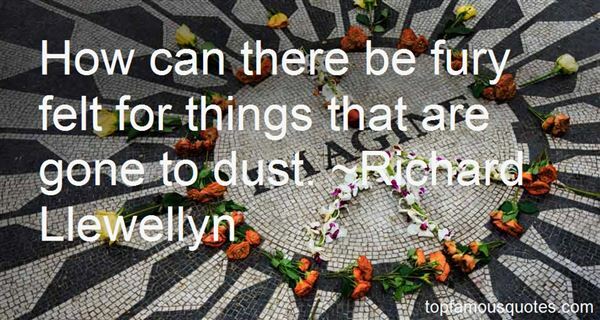 Browse top 54 most favorite famous quotes and sayings by Richard Llewellyn. Children must early learn the the beauty of generosity. They are taught to give what they prize most, that they may taste the happiness of giving." What Did Richard Llewellyn Talk About?